Free Torrent Browser! 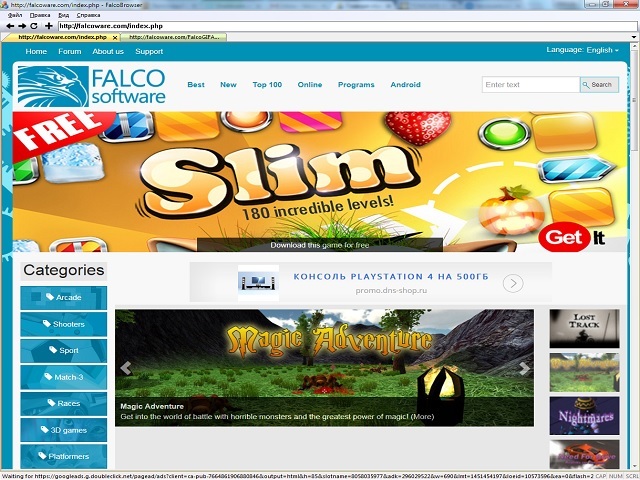 Falco Browser! 1. Menu with popular torrents! 2. Tabs - beauty and smart web surfing. 3. Cute printing and preview. 4. Search, included on adress form. 5. Nice design and usability. 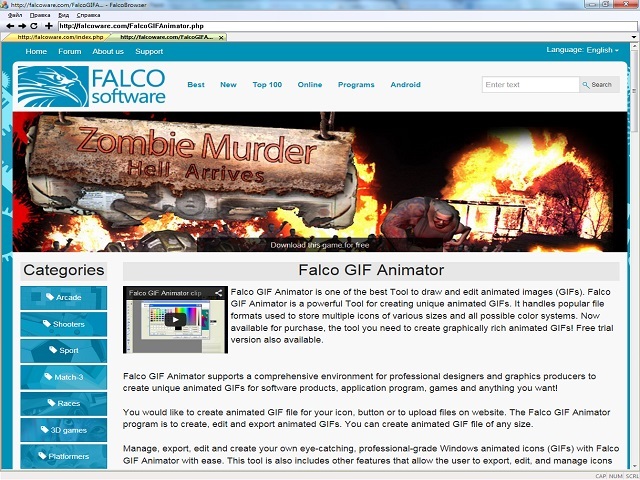 © Falco Software, 2006-2019. All right reserved.